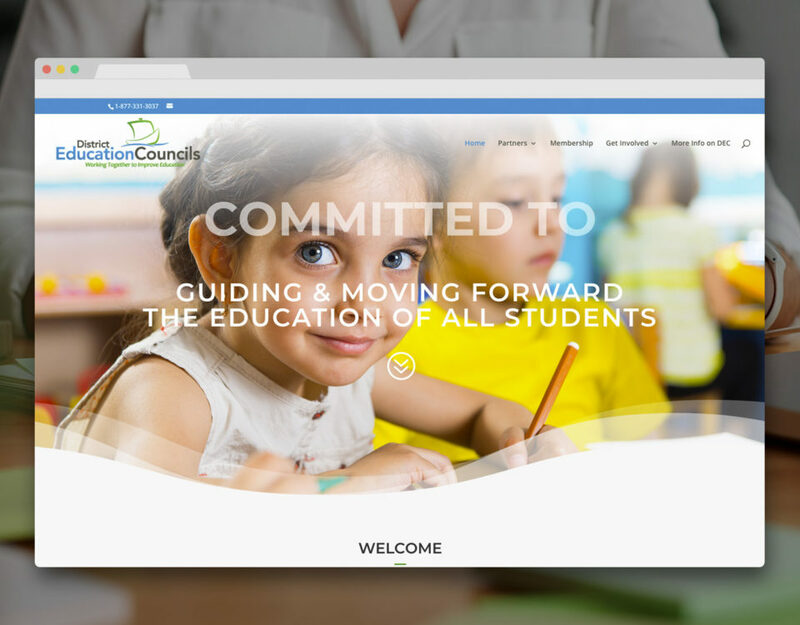 Vagrant enjoyed working with the staff and council of New Maryland to deliver a visually stunning website featuring “at your fingertips” navigation. 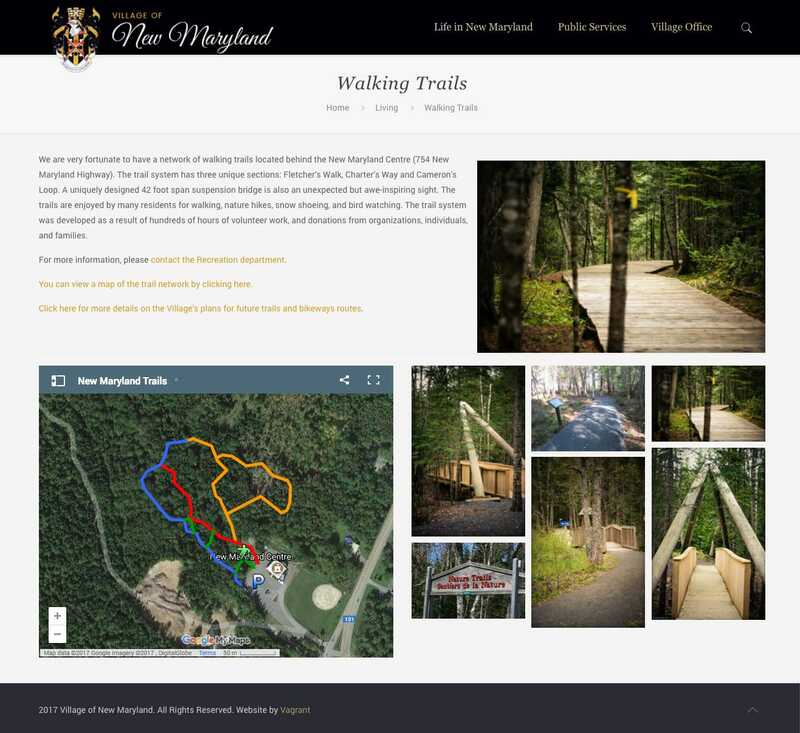 The website is packed with municipal information, recreation programs, important documents, history and info on the community. The website also features a fully interactive events calendar. 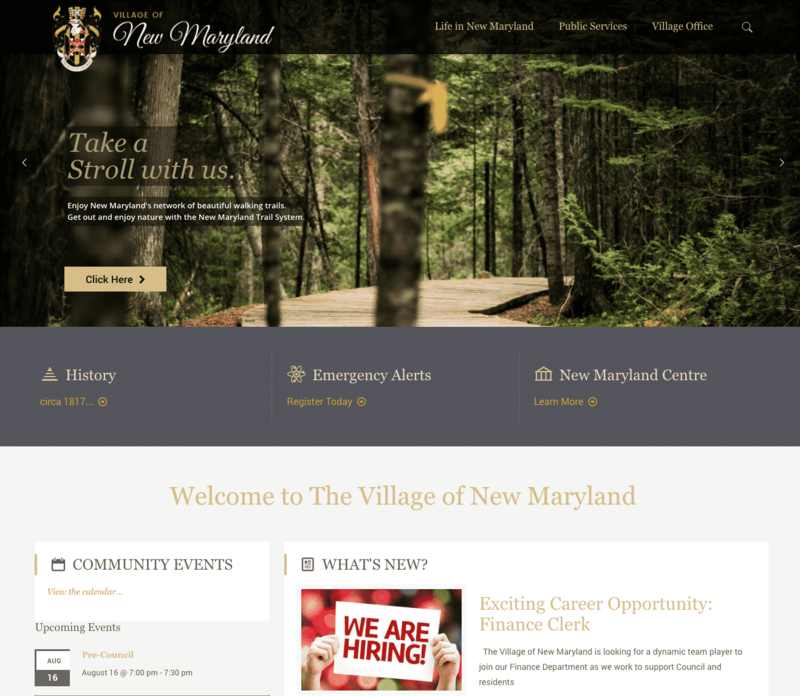 "The Village of New Maryland needed a new website design to better meet the needs of our residents and strategic partners. 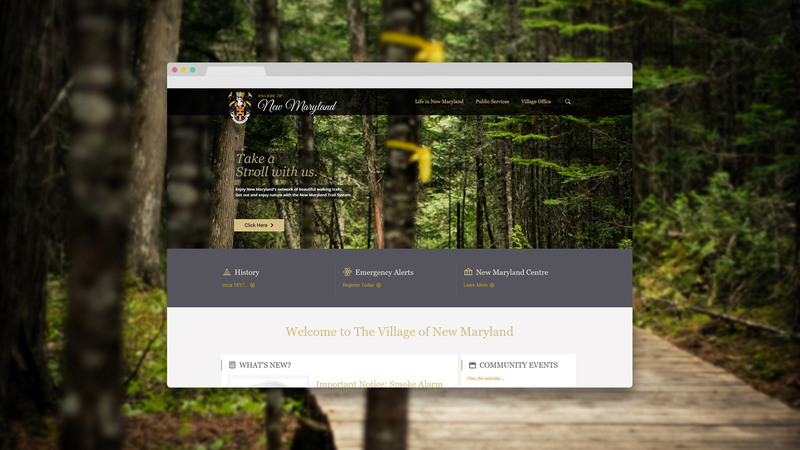 Our experience with Vagrant Creative this year has been outstanding from start to finish. 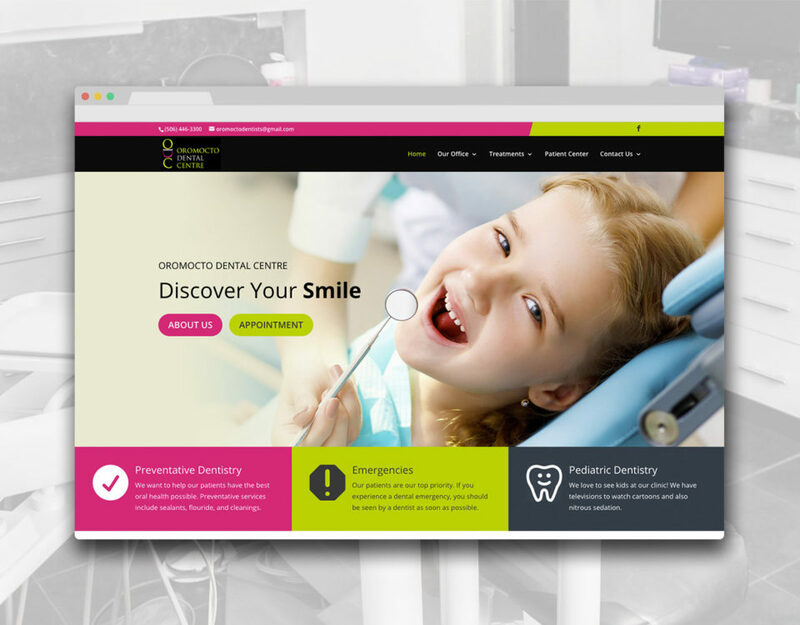 We couldn’t be happier with the process of working with them, and the result speaks for itself. As promised, Vagrant Creative delivered this project on time and on budget. I highly recommend them for their professionalism and creativity, and I certainly plan to continue working with them in a more long-term capacity."